Viral Video Of Kindergarten’s Unique Morning Routine Has Parents Everywhere Cheering. There are just some days when you really need a hug; other days, a fist bump will suffice. 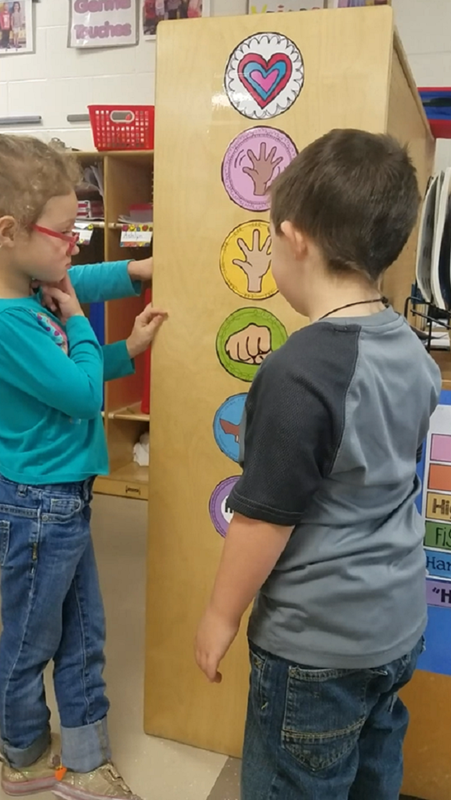 Children in Mrs. Schlapper’s kindergarten classroom have an adorable morning routine that more schools should consider adopting. 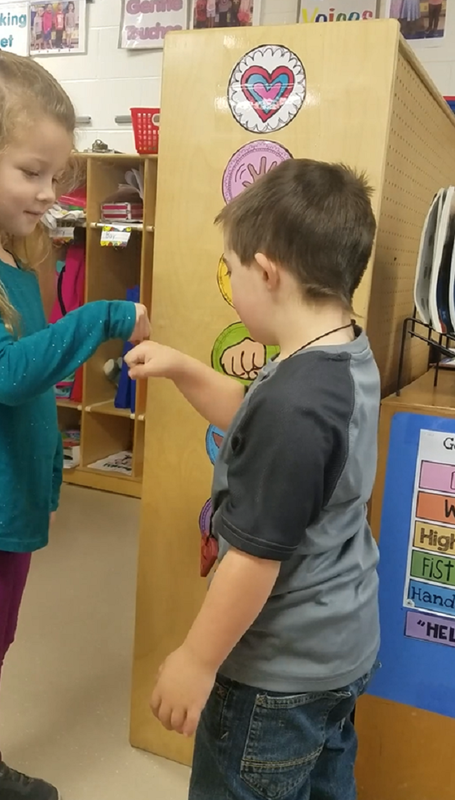 Every day, the kids at Birchwood Elementary School in Birchwood, Wisconsin line up to select how they’d like to be greeted that day. 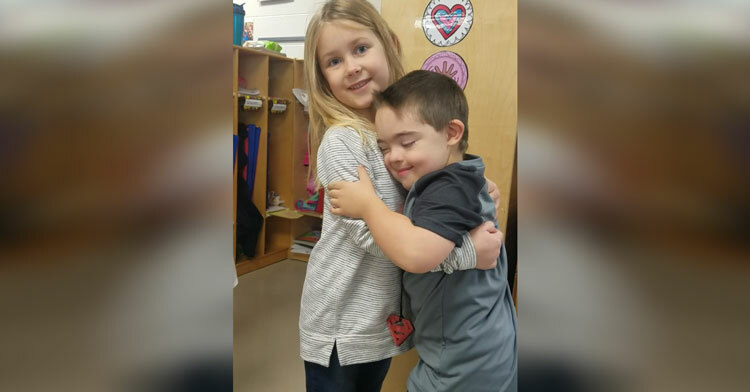 In a video shared by the school, a 5-year-old boy named Colin has the honor of being the day’s greeter. The classroom greeter changes every day, allowing each student an opportunity to dole out the morning greetings. The kids choose their preferred greeting from a chart on the wall, selecting from five greetings with varying degrees of physical contact and intimacy. Most of the children chose a hug from their friend Colin on the day this video was taken, but there are a few fist bumps and hand shakes mixed in there too. The idea is to put the kids in the driver’s seat and let them choose how much contact they want to have, while also instilling a feeling of togetherness and community within the group. 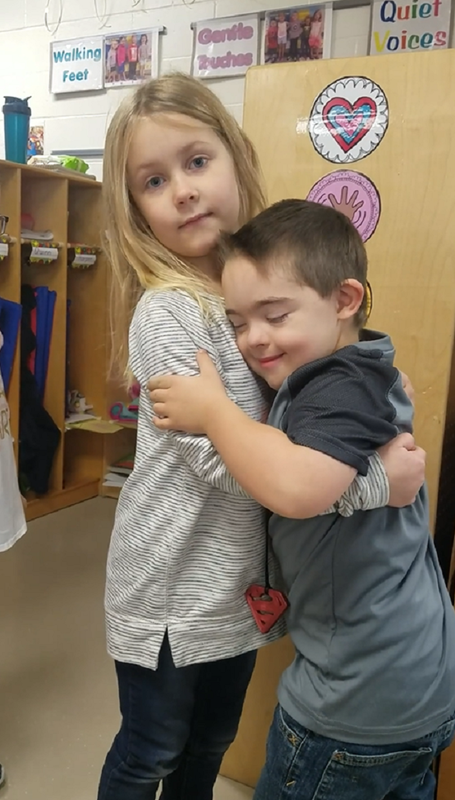 The school sees this morning routine as a way for kids to get some of the physical contact that young kids need, while also enabling them to show affection in a polite and controlled way. 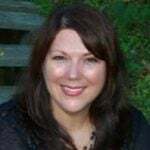 “As a school, we worry about funding, but what we lack in resources we make up in love and compassion,” explained teacher Sara Waldron. We’d say they’re doing an exemplary job on that front. We’re giving the Birchwood Elementary School an A+ for this idea, and we hope more schools start doing this. If more kindergartners learn this valuable lesson about giving love with consent, it’s sure to reflect well on future generations. Watch the kids going about their morning ritual in the video below, and be sure to share.